the price of the villa. watching, diving, water sports, restaurants and nightlife. 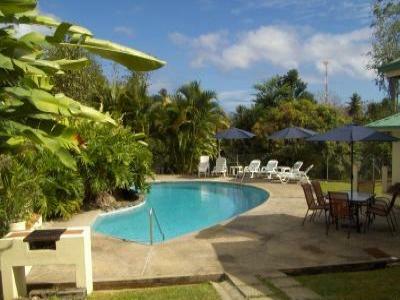 October 07 to 15 December 07 $1500.00 per week. A non refundable deposit of 25% is required at time of booking. Full payment is required 8 weeks prior to arrival. of the full 25% deposit. entitled to a full refund.